Antarctica is losing ice at a far more rapid pace than over the last four decades due to rising levels of warm and salty ocean water, a new study has found. The study, published in the Proceedings of the National Academy of Sciences, suggests that sea levels may start to rise at even faster rates in the coming decades. According to the study, Antarctica has lost forty million tonnes of melting ice annually from 1979 to 1989. This figure has risen to 252 billion tonnes of ice per year since 2009, six times as much as it was losing 40 years ago. West Antarctica is the biggest sector for ice loss. It takes about 360 billion tonnes of ice to produce one millimetre of global sea level rise, according to the study that based its conclusion on a trove of data of ice gains and losses across 65 areas of Antarctica. 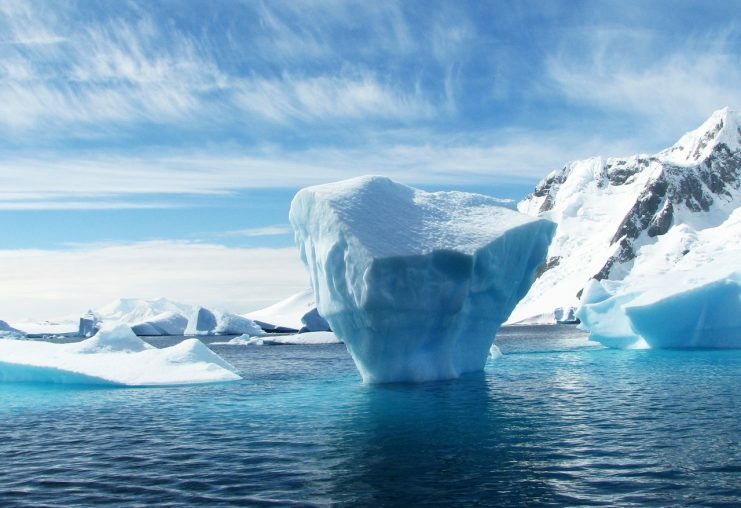 Antarctica’s ice holds over 57 metres of potential sea-level rise. The ice flows out into the ocean thanks to glaciers and melting, floating pieces of ice known as ice shelves that can be as large as entire countries. The new findings reveal that sea levels have pushed as high as seven to eight inches since 1900 and affirm the results of a previous study that revealed a tripled level of ice loss in Antarctica over a mere ten-year period. A study from the United Kingdom’s National Oceanography Centre recently revealed that the damage caused by rising sea levels will cost the world up to $14 trillion a year by 2100. Scientists have also predicted that sea levels may continue to rise three feet globally by 2100 if the world’s carbon footprint remains unchanged. Rising sea levels may lead to habitat destruction, population displacement and threatens the world’s drinking-water supply. Twenty-four thousand people reportedly abandon Vietnam’s Mekong Delta each year due to the contamination of crop fields with rising salty water. Melting ice along the Alaskan coast is also undermining the safety of the region’s population as ice protects their towns from strong sea waves. The new findings have highlighted a new environmental concern in addition to unprecedented droughts, heat waves and other extreme weather conditions that are contributing to climate change. 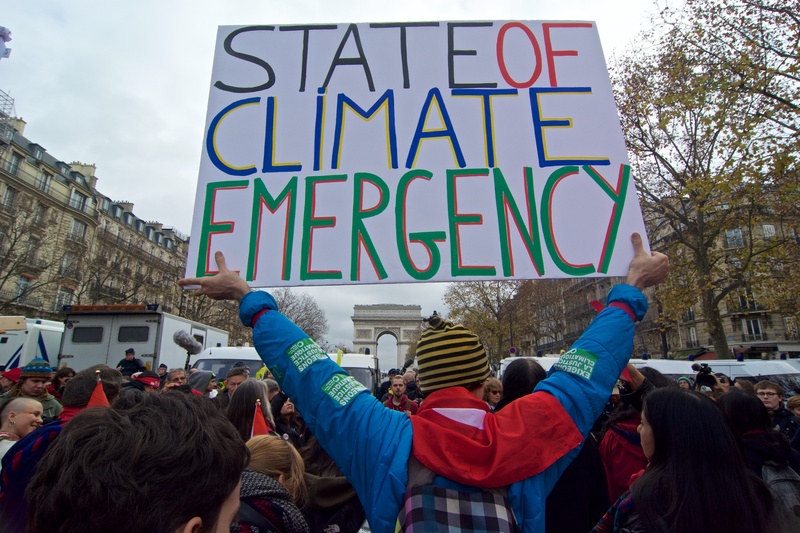 Last year, scientists from the University of Illinois warned that there was a thirty-five per cent chance that the UN’s worst-case scenario for climate change was “too optimistic”.